Just4FunRadio.com – I Did It Just 4 Fun! How many Internet Radio Morning TALK Shows interact with their listeners, how many Internet Radio Hosts mingle with their viewers? 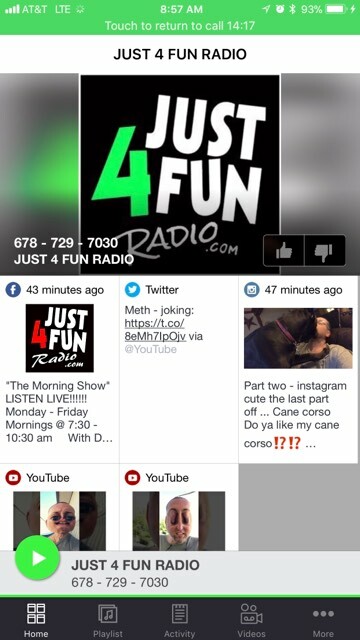 Just 4 Fun Radio was created for you, The Listener, we WANT to hear what you have to say. There is a good chance one of our TALK SHOWs just might be talking about what you’re thinking already. 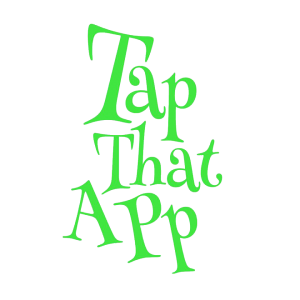 So, download the APP and listen to some of the greatest music ever performed and hang around for the in-depth and professional discussions that you can participate in…We want to hear from you! New artists are always welcome to contribute to our playlist, just contact us to send your music samples. The fact is that we’re growing at a staggering rate and it’s because of our listeners! Please continue to help us by choosing to “Like” and “SHARE” all our pages…and “THANK YOU” from all of us from the Just 4 Fun Radio network family. If you’re interested in becoming a sponsor for Just 4 Fun Radio through commercial marketing, or other means, please Contact Us @ 678-878-7376 or 706-342-6884. Professional Dog Grooming! For you and your pampered pet!